Your Way Tree Service Is Expanding to Service The San Gabriel Valley! Welcome tree owners an arborists alike, and thanks for taking the time to check in with Your Way Tree Service Inc.! We’re extremely excited to announce that we’ve recently expanded our service area to include the San Gabriel Valley and with summer just around the corner, we’re sure that San Gabriel’s residents are ready to get the trees on their property in top shape. 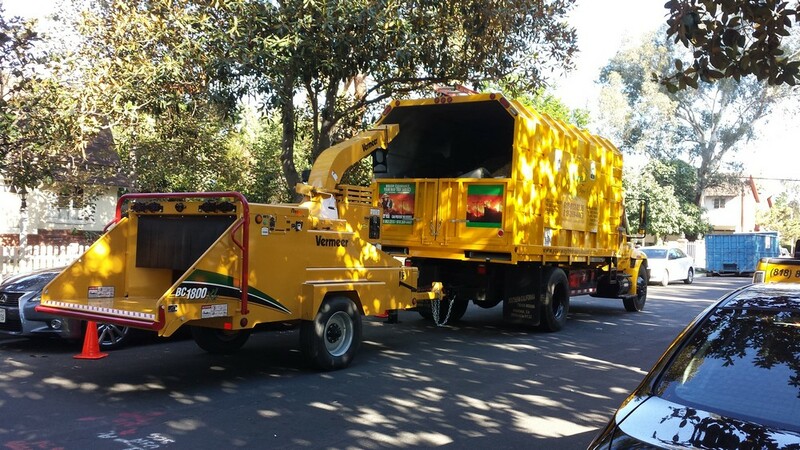 San Gabriel Valley’s New Favorite Tree Service Company | Your Way Tree Service Inc. If you’ve been searching for the most professional and dependable tree service contractor in the San Gabriel Valley only to be disappointed you’ll be glad to hear that the reliable services of Los Angeles’ leading Commercial and Residential Tree Service Contractor is finally bringing their services to your neighborhood. Don’t waste your time with anyone else, Your Way Tree Service has been proudly serving the Greater Los Angeles area and putting smiles on our customers faces for over ten years. Let us help you put a smile on yours with our unbelievably fast and professional tree grooming services.